Discover more about private investigators capability, employment and regulations in New Hampshire. If you are you looking for New Hampshire private investigator, you have found the right location. ICS has been helping people just like you since 1967. Private Investigators in New Hampshire are required to be licensed in order to conduct Private Investigation services. If your investigation requires the case to move out of state, the private investigator must still abide by any out of state licensing requirements. A private investigator in New Hampshire must go through a detailed background check and be licensed under the New Hampshire Department of Public Safety and is overseen by the New Hampshire State Police. Although there are no requirements other than to be licensed to become a private investigator, many agents come from military or police background. You can rest assured that any New Hampshire Private Investigator assigned to your case with ICS is fully licensed and insured in accordance with New Hampshire state laws and participates in any required continuing education. It is important for you to understand local laws, as it is equally illegal to hire an unlicensed private investigator in a state that requires it, as well as to operate a private investigation firm without a license. 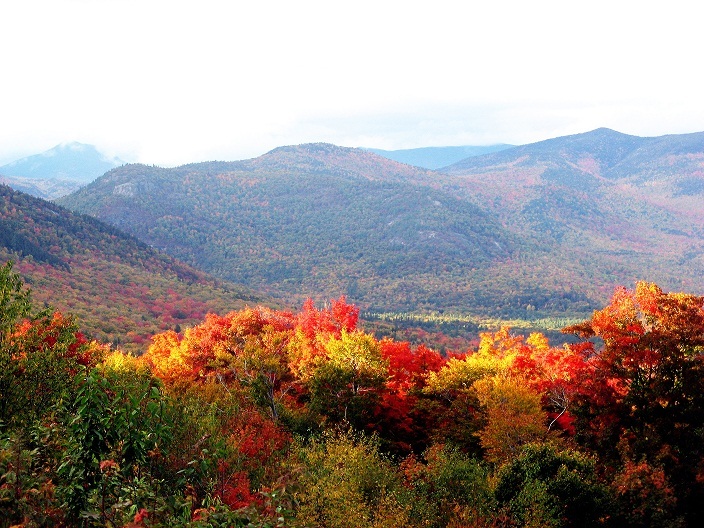 As of 2011, the estimated population of New Hampshire was 1,318,194 people. Much of the population lives closest to the south of the New Hampshire border, within commuting range of Boston and other Massachusetts cities. New England, a region consisting of 6 states: Maine, New Hampshire, Vermont, Massachusetts, Rhode Island and Connecticut, makes up the northeastern corner of United States. New Hampshire borders 3 states: Maine, Vermont and Massachusetts. 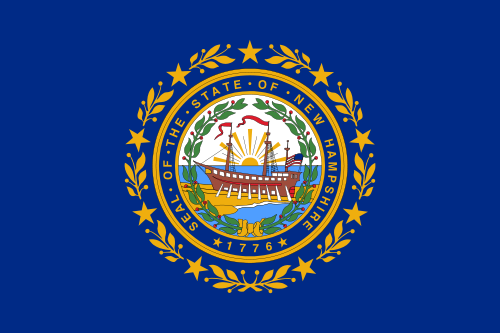 New Hampshire is the 5 smallest state in United States and is also the 9th lowest populated State. With some of the biggest ski mountains on the east coast, much of the recreational activities in New Hampshire are winter sports including skiing and snowboarding, hiking and enjoying the great outdoors. ICS provides a full range of investigations for the state of New Hampshire, and has private investigators in every major metropolitan region. Whether your case involves child custody, missing persons, extramarital affairs, adultery, asset searches, infidelity, surveillance, background checks, or any kind of other service, ICS can help. With the experience and resources we have, we can get you the answers you are looking for. Do you need a Background Check performed in the state of New Hampshire? Background checks are some of the most useful services a private investigator can provide to their clients. Sometimes a background check is all a client needs and other times it is merely the first step into a more in-depth investigation. If you need a New Hampshire background check or an investigation involving one, the professionals at ICS are ready to work for you to provide the discreet and confidential service you need. ICS has been helping people in New Hampshire just like you get results since 1967. 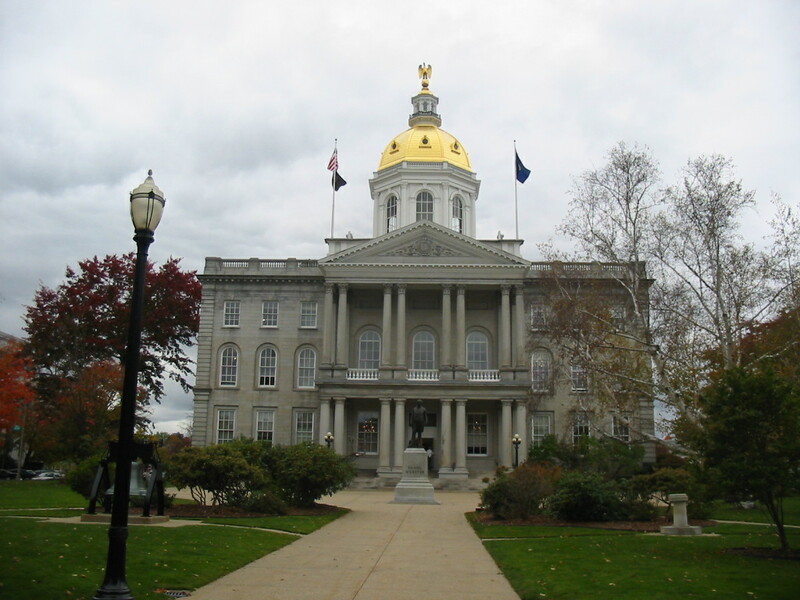 Only licensed investigators can conduct investigations in New Hampshire. Licenses are only good in New Hampshire, there is no State Reciprocity.